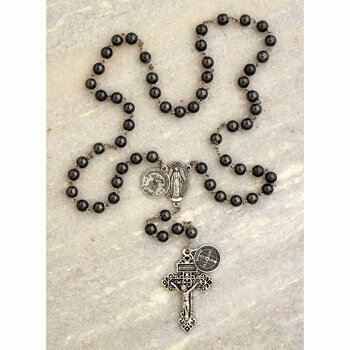 Our military rosaries make a perfect gift for those serving, at home or overseas. 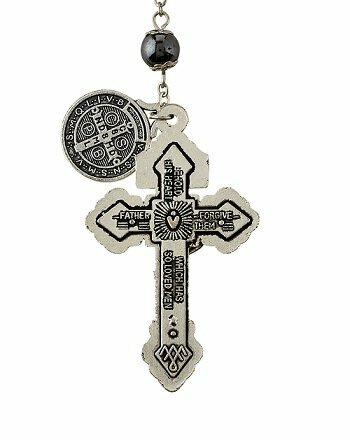 Each rosary contains a pardon crucifix, St. Benedict medal and military branch medal that includes an image of St. Michael the Archangel on the back. 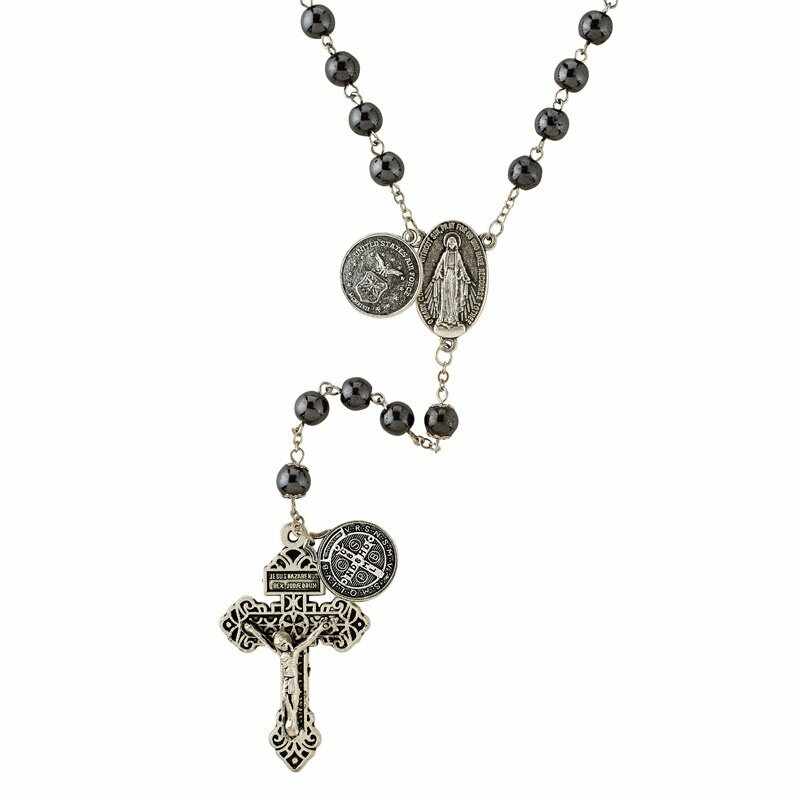 Trust in God and pray the Rosary for worldwide peace.